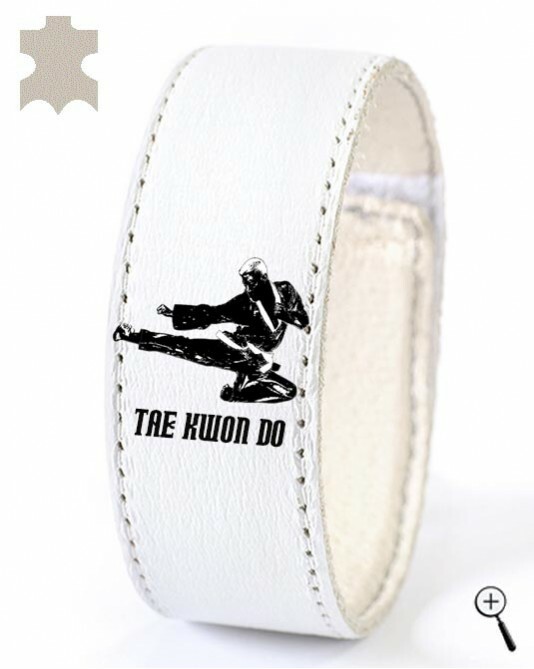 The white magnetic accessory with a drawing of a Tae Kwon Do grip is made of real leather. 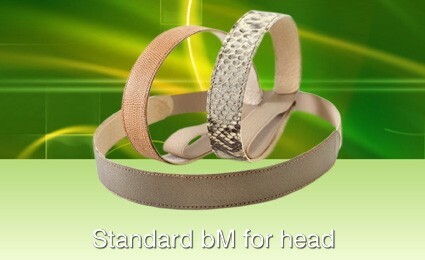 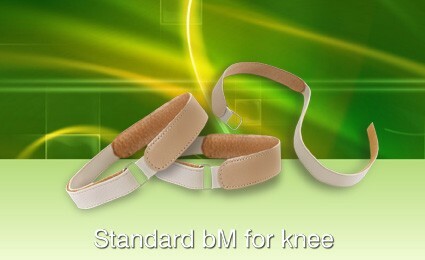 The lining of the magnetic accessory - also leather with natural color absorbs sweat without stifling the body. 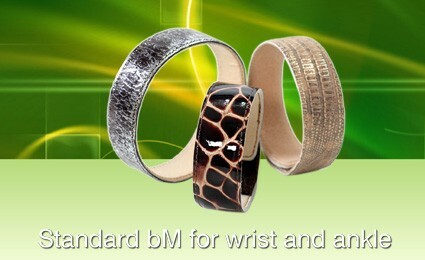 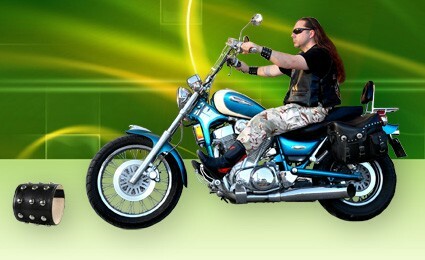 The sde of the magnetic accessory that is in contact with the body is cleaned in lukewarm water.